Haverhill is preparing to say goodbye to a city legend. 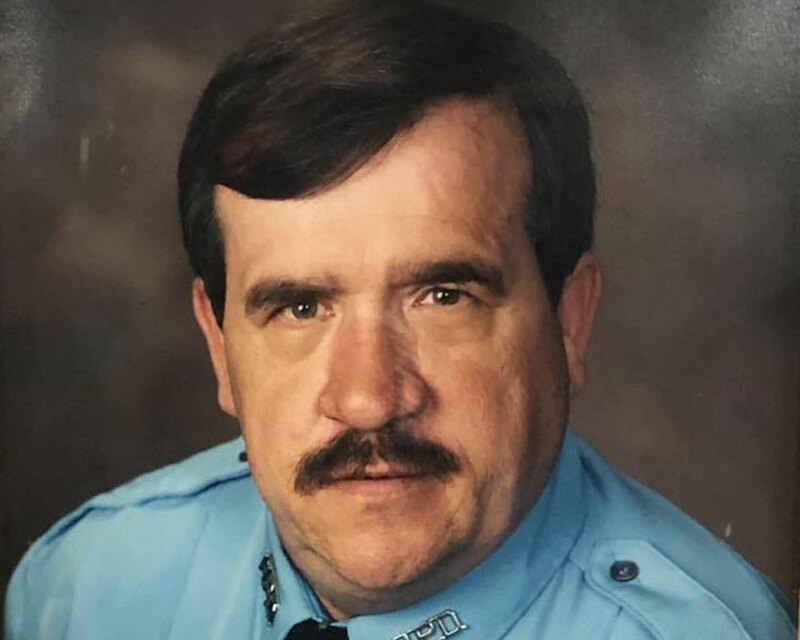 Retired Haverhill Police Officer Osmond “Ozzie” Hardy died Wednesday morning at the age of 68, with the Kevin B. Comeau funeral home announcing that services are planned for Sunday and Monday in the city Hardy so loved. Calling hours take place Sunday, April 14 from 1-5 p.m. at 486 Main St., with a funeral mass Monday, April 15 starting at 10 a.m. at All Saints Church, Haverhill. Burial follows in St. Joseph’s Cemetery. A 30-year member of the Haverhill Police Department, Hardy retired in 2011 and worked full-time for his grassroots charity and labor of love called Ozzie’s Kids. What started as a Christmas toy drive ballooned into a community-wide effort to make sure no child or family went without at Christmastime or any other holiday or other time of need. Mayor James J. Fiorentini told WHAV he reminisced with the selfless first responder just last year about how Ozzie’s Kids had touched the lives of so many. “What Ozzie told me last year was that he was meeting a lot of people—second generations—where he had taken care of them and now he was taking care of their children,” Fiorentini told WHAV. Shortly before his death, Hardy assured locals his “Ozzie’s Angels”—including daughter Khristina Hardy—would keep the program going in his memory.